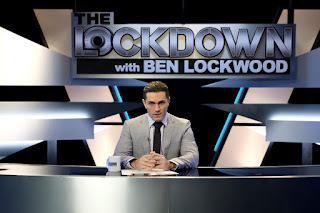 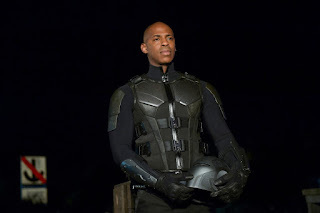 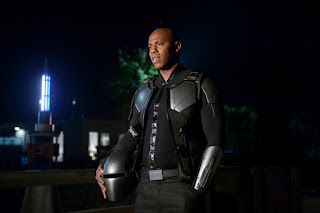 CHAD LOWE DIRECTS— James (Mehcad Brooks) falls in deeper with the Children of Liberty in his efforts to meet Agent Liberty (Sam Witwer). 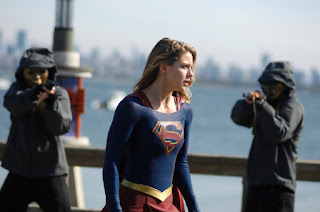 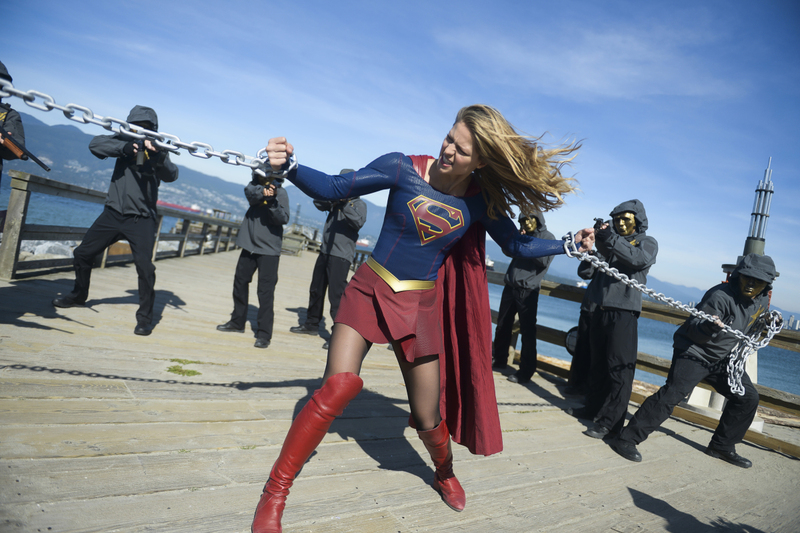 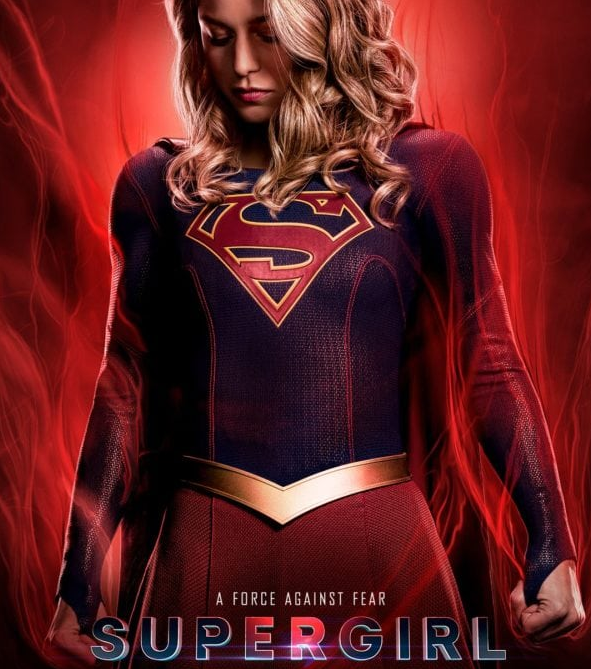 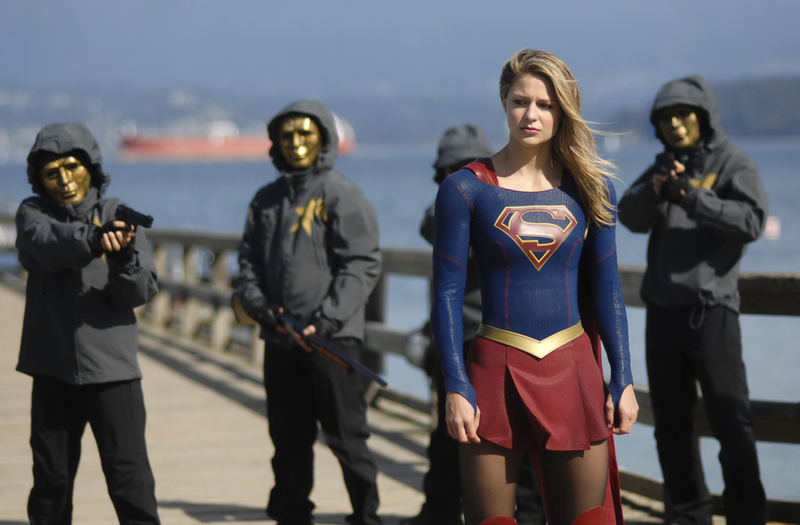 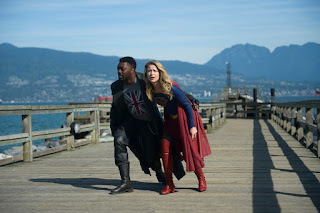 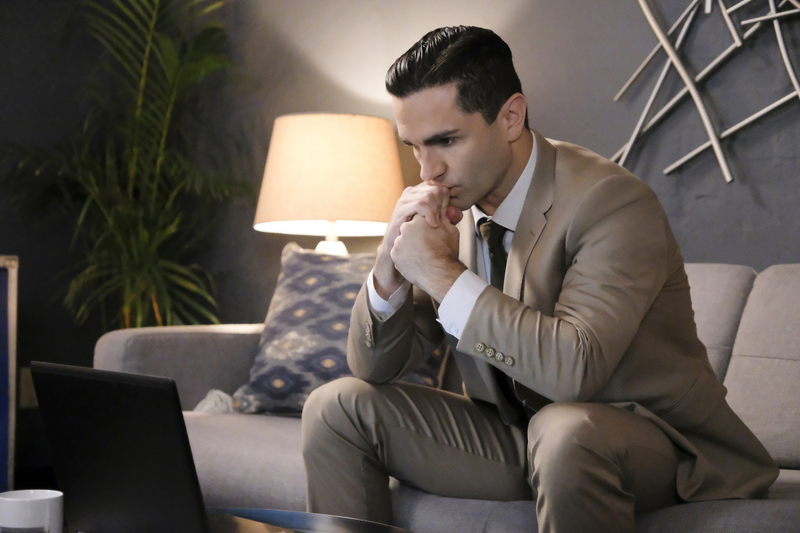 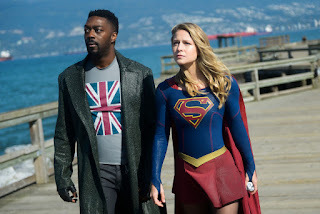 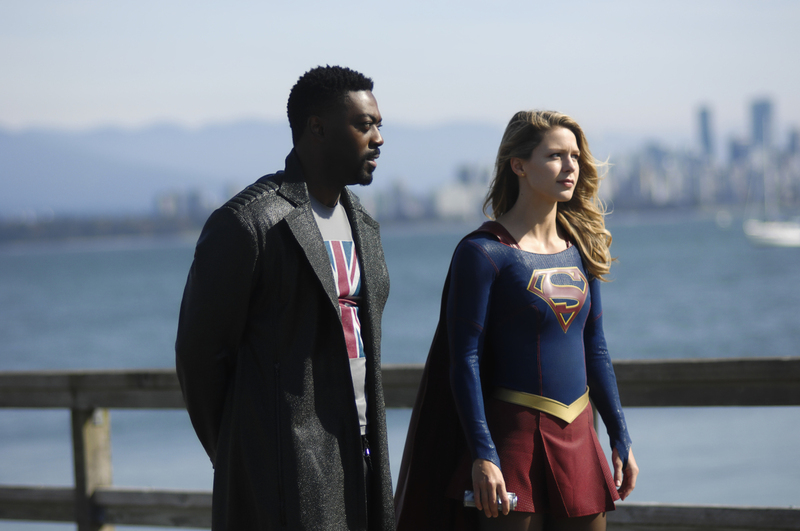 Meanwhile, Supergirl (Melissa Benoist) and Manchester Black (guest star David Ajala) follow a lead on Agent Liberty’s location, but things take a dark turn. 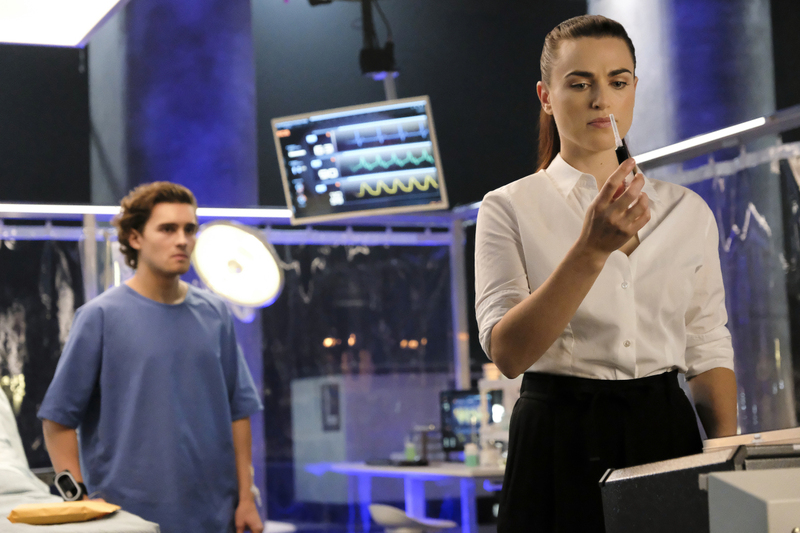 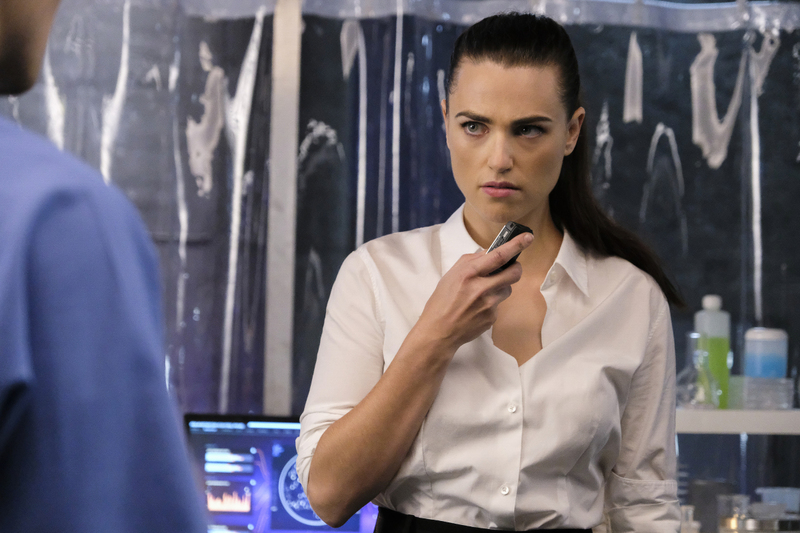 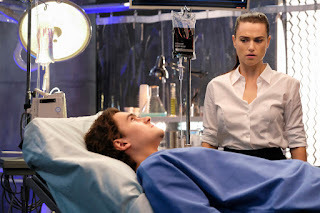 Lena (Katie McGrath) kicks off her first set of trials. Chad Lowe directed the episode written by Dana Horgan & Katie Rose Rogers (#407). Original airdate 11/25/2018.